The benchmark of luxury in downtown Austin. 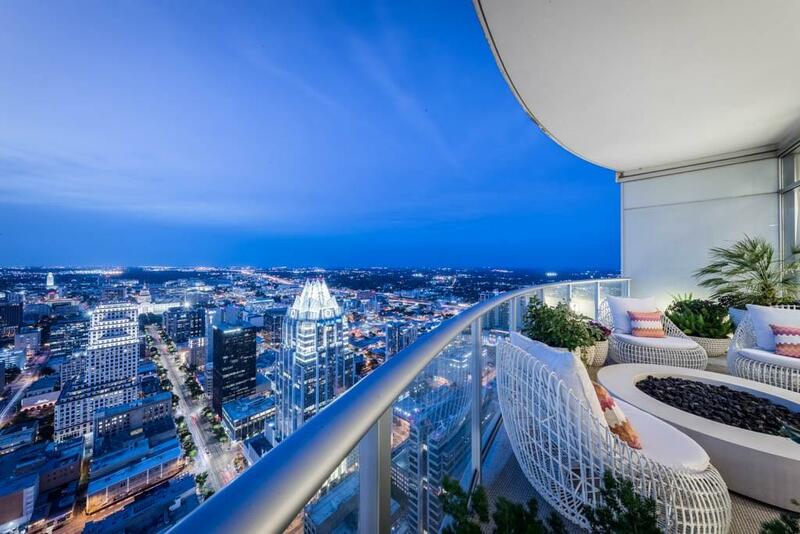 The benchmark of luxury in downtown Austin has been raised! One of the most luxuriously-outfitted units in The Austonian #50T. With world-class design, every space and surface is considered, reflecting a year-long project inspired by the owners’ global travels. A royal master suite features two bath/closet suites and gown closet. Wine/Media/Dining/Office spaces. Towering over Austin from the 50th floor with breathtaking details at every angle and demanding views that redefine luxury.